NEW CONNECTIONS, AND COFFEE DATES WITH DONUTS! Hunting things of beauty has always been a deep passion, but where I really excel is in the creation and sharing of the beautiful things that represent your brand and business. Being nominated for Young Entrepreneur of The Year through the Oakville Awards of Business Excellence, and having won four Readers’ Choice Awards in the past 2 years, I am happy to help with all your graphic design or small business branding needs. 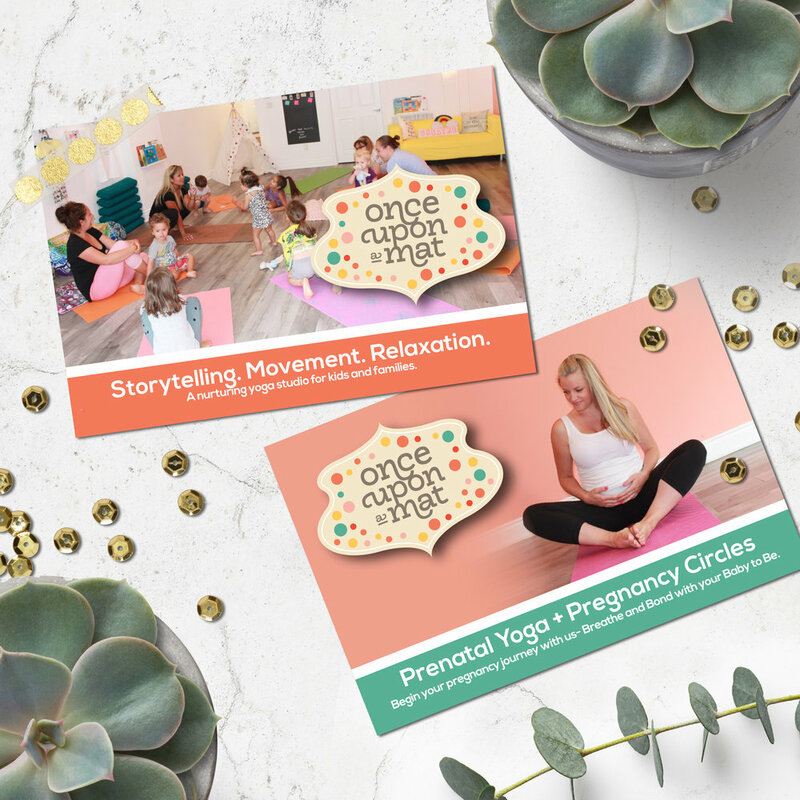 I have a long history in graphic design and print collateral for corporate clients as well as small business owners, and have developed a solid love of watching brands market their business through unique methods! The crazier the better! Our branding packages are created with small businesses in mind and not only deliver a visual identity that you can be proud of, but will continue to add value to your business for years to come. With full web packages with unlimited pages, blogging capabilities, e-commerce ready and fully connected to your social media, we can build a website that is both beautiful, and functional for your business. Helping your business excel through advertisements, website graphics, or social media. I have a vast amount of experience designing the perfect piece to promote your business or special event. When Small Business Owners of Southern Ontario (SBOSO) started, we were just a few fellow entrepreneurs struggling to find the voice of our business and carve out a supportive and inspiring space for us to find information and connect with other like minded individuals. With daily topics and a weekly featured business, I effectively facilitate and moderate our community of over 2500 members. We regularly feature local business owners through feature blogs and are increasingly proud of this supportive and informational network of small business talents! It's hard to hunt beautiful things without an appreciation for how rare such beauty really is. I thoroughly enjoy sharing my journey of entrepreneurship, motherhood, and adding some insight for small business owners along the way. Meet + Mingle's support local businesses while giving us a chance to network with like minded entrepreneurs. They are held almost monthly and are an extension of the Small Business Owners of Southern Ontario group. I regularly host other events in an effort to build community and connect with clients, friends and neighbouring businesses. A strong brand is critical for a successful business. It's what helps your business be recognized, respected and referred to others. If you are just starting your business, and are not yet at a point to have your branding and design work done professionally, this workshop will give you a great opportunity to get your brand started on the right foot. Being able to convey your business’ story is critical for the success of your business. It can help your business be recognized, respected and referenced in articles and publications. This workshop will cover building a strong brand, the importance of capturing your brands story through photography, and the anatomy of a press release, the pitch and follow up to improve your business’ press communications.